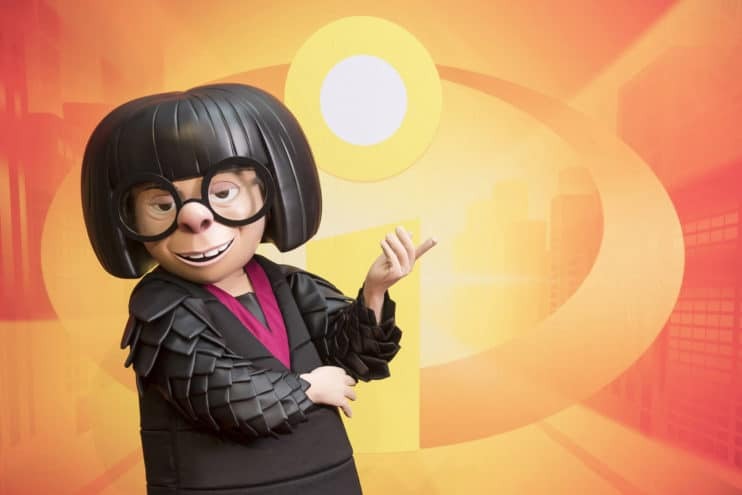 Edna Mode from “The Incredibles” is coming to Disneyland Resort and Disney World. 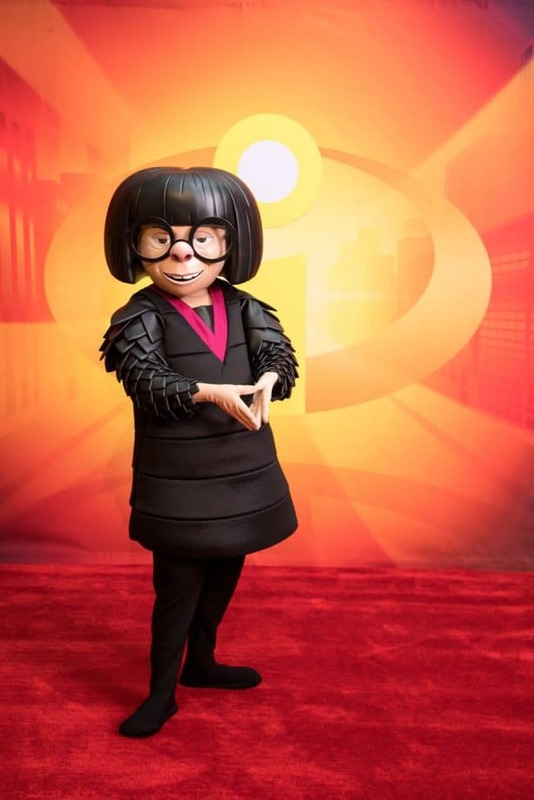 Guests over at Disneyland Resort can meet Edna starting on June 15 at Disney California Adventure as part of Pixar Fest. As of Memorial Day Weekend, guests can meet Edna at the the Incredible Tomorrowland Expo which can be found at Magic Kingdom Park. Are you excited to meet Edna?